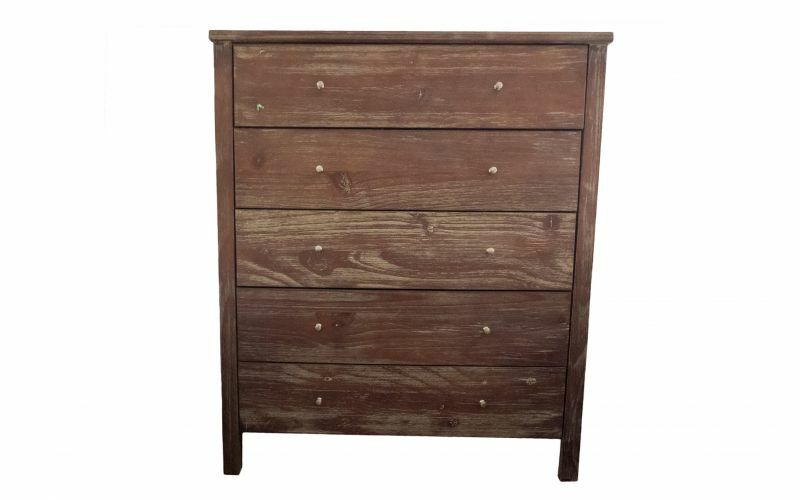 The Yarra tallboy is a practical storage solution to help keep your room neat and tidy. It is also a super-stylish and visually appealing piece of furniture that boasts an ultra-smooth and sleek timber finish. 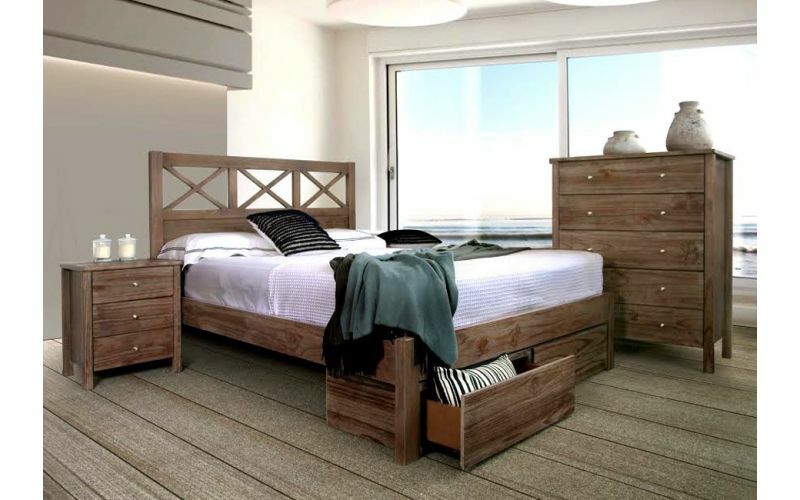 Its quality natural and organic look combined with its rustic feel, make the Yarra a great addition to your home. 5 quality drawers allow you to easily and quickly organise your belongings and store them away to maintain a cleaner and healthier environment. The Yarra is made from the highest quality materials to give you a tallboy that is strong, durable and resilient. Built to withstand the demands of everyday and withstand the tests of time, the Yarra is a quality Tallboy that you can depend on. All products in stock are eligible for Sydney CBD next day delivery. Ask us if you can get your Yarra Tallboy by tomorrow.